According to Australian leakster Sonny Dickson, Apple is finalizing design for its rumored Amazon Echo rival that will be marketed as a Siri/AirPlay device. 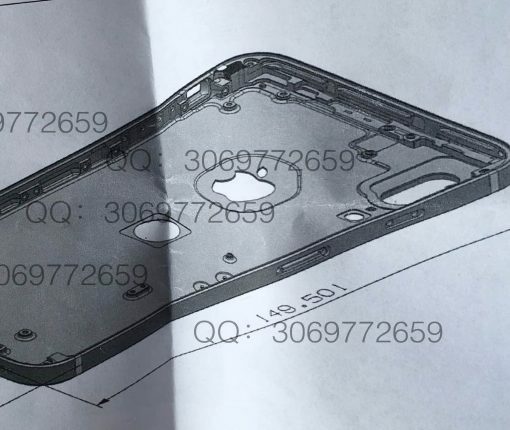 As per this drawing, one of the iPhone prototypes Apple’s been testing has an aluminum back rather than a glass one, with Touch ID and vertical dual cameras on the backside. More than six years ago, an Apple engineer mistakenly left an iPhone 4 prototype on a bar stool in a nice German beer garden in Redwood City, California. The rest, as they say, is history. The random dude who originally found it didn’t really have a clue he’d gotten hold of Apple’s biggest secret at the time as the prototype device was cleverly disguised as an ordinary iPhone 3GS. 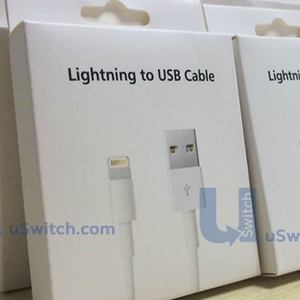 Australian leakster Sonny Dickson gave MacRumors a closer look at a special stealth case Apple uses to prevent leaks and conceal handset prototypes during transport between its Cupertino headquarters and manufacturing partners in China. After sharing images and a video of an early-stage prototype iPhone software based on iPod’s click wheel interface, leakster Sonny Dickson is back at it with another wonderful piece of Apple history. 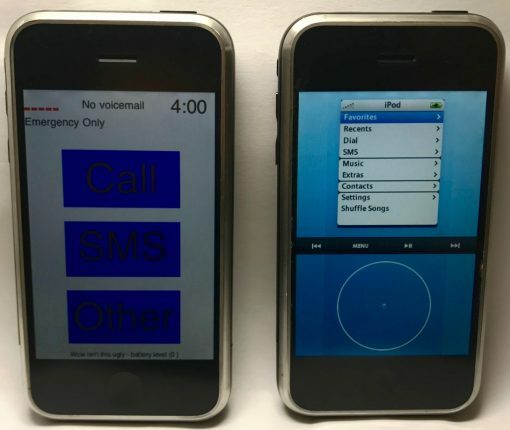 A new video posted on Dickson’s website pits a pair of early iPhone prototypes against each other: Tony Fadell’s “P1” device based on the click wheel UI and ex-iOS chief Scott Forstall’s “P2” project. Apple is going to begin seeding iOS 10.3 betas next week, reports Sonny Dickson. The noted tipster tweeted out over the weekend that iOS 10.3 beta 1 is currently scheduled to be released to developers on January 10 with an all-new ‘Theatre’ mode. Dickson doesn’t go into detail on exactly what ‘Theatre’ mode is, but does say that it will feature a popcorn-shaped icon in Control Center. It’s possible this is a stealth mode of sorts, with either a dimmed display or dark UI assets for less distraction. Sonny Dickson posts nice-looking iPhone 7/Plus photos, but are they genuine? 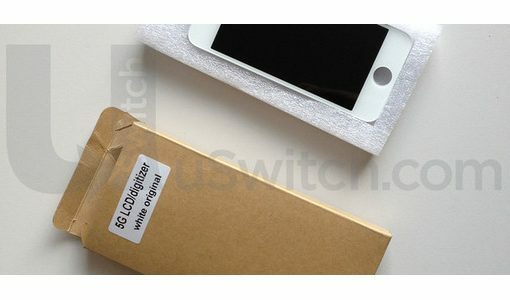 Noted Australian leakster Sonny Dickson, who made a name for himself by supplying a steady stream of photos showing genuine components for unreleased Apple products, has been pretty silent lately. Silent, but not inactive. 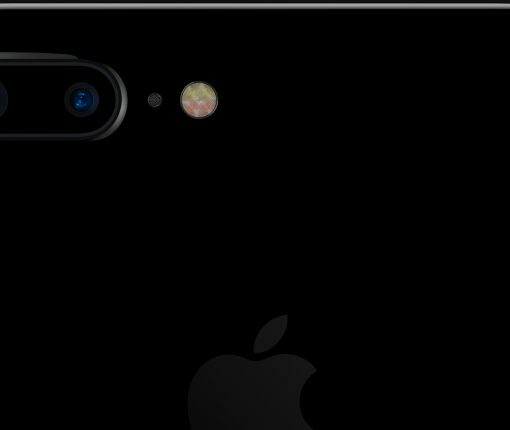 Yesterday, Dickson re-joined the rumor game by tweeting out a pair of quality images that appear to show off a 4.7-inch variant of the iPhone 7 next to its 5.5-inch brethren. 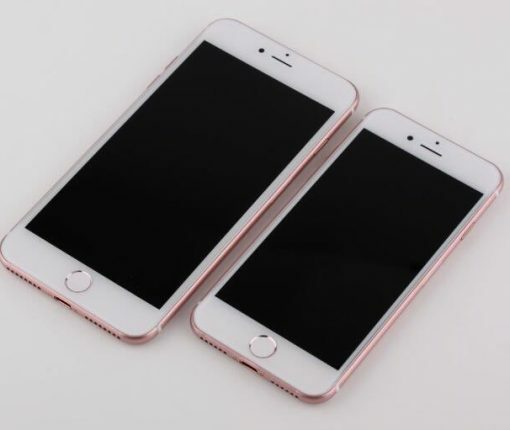 Both devices are in Rose Gold and have a tweaked camera design on their backside. 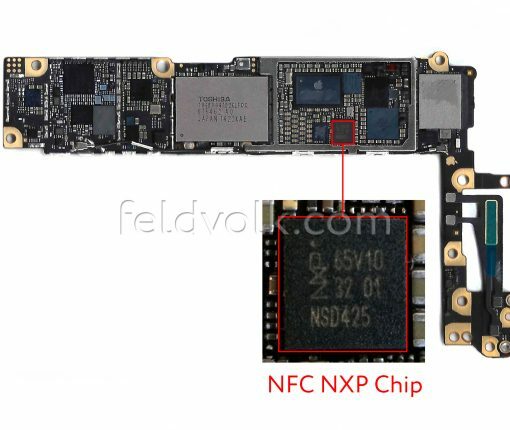 Sonny Dickson, known for his accurate leaks of iPhone and iPad parts, is back to fluster faces at Apple today with newly released images of the logic board from an iPhone 6, complete with an NFC chip made by NXP, as previously reported. 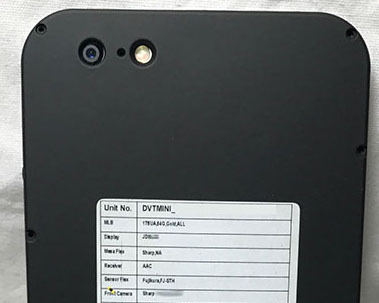 Courtesy of Feld&Volk, the leaked photos show several additional chips on the iPhone 6’s logic board besides NFC, including the AVAGO chip and Apple’s A8 processor, which is supposed to be 2.0 GHz, quite a bit faster than the 1.3GHz A7 chip. Shortly after Apple released the iPhone 5s in September 2013, KGI Securities’ Ming Chi-Kuo speculated that a future larger-screened iPhone won’t go beyond five inches for Apple, in the analyst’s own words, would be foolish to abandon its “unwavering principle of one hand use”. A year earlier, Apple for the first time publicly articulated its philosophy in an iPhone 5 television commercial dubbed ‘Thumb’, which pictures a user comfortably operating the four-inch device using only their thumb. 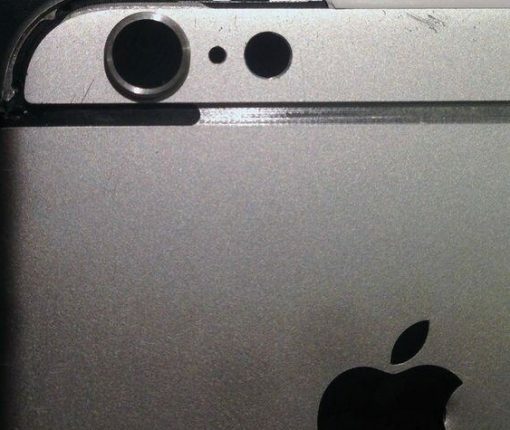 Although everyone’s favorite parts leaker, Australia-born Sonny Dickson, has remained mostly mum in terms of iPhone 6 component leaks this year, Tuesday morning he took to Twitter to share high-resolution photos of an alleged iPhone 6 rear shell which seem to match up nicely with the leaks we recently saw. Our favorite parts leaker, Australia-born Sonny Dickson, is back at it again with a new video that seems to offer a look at an alleged sapphire-strengthened cover glass, presumably for Apple’s next iPhone. 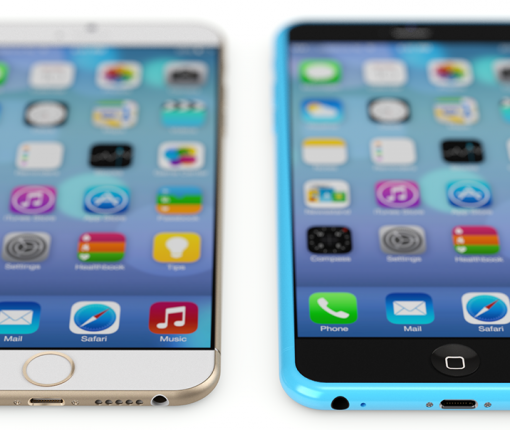 As you know, all iPhones models incorporate Gorilla Glass designed and produced by U.S.-based company Corning. 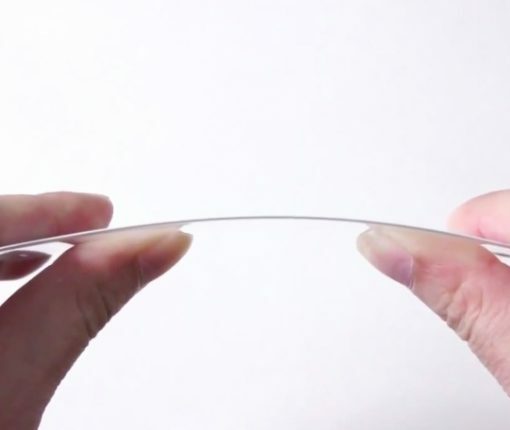 That being said, pundits have been calling for a sapphire iPhone ever since Apple earlier in the year confirmed prepaying over half a billion dollars to GT Advanced to secure multi-year supply of sapphire glass on an exclusive basis.